These cannabis seeds are a cross between Super Lemon Haze and Big Head #1 genetics, creating a strain for maximum stability and yield. Buzz “N” Smiles has an unmistakable citrus taste and aroma, reminiscent of that classic Haze from way back. 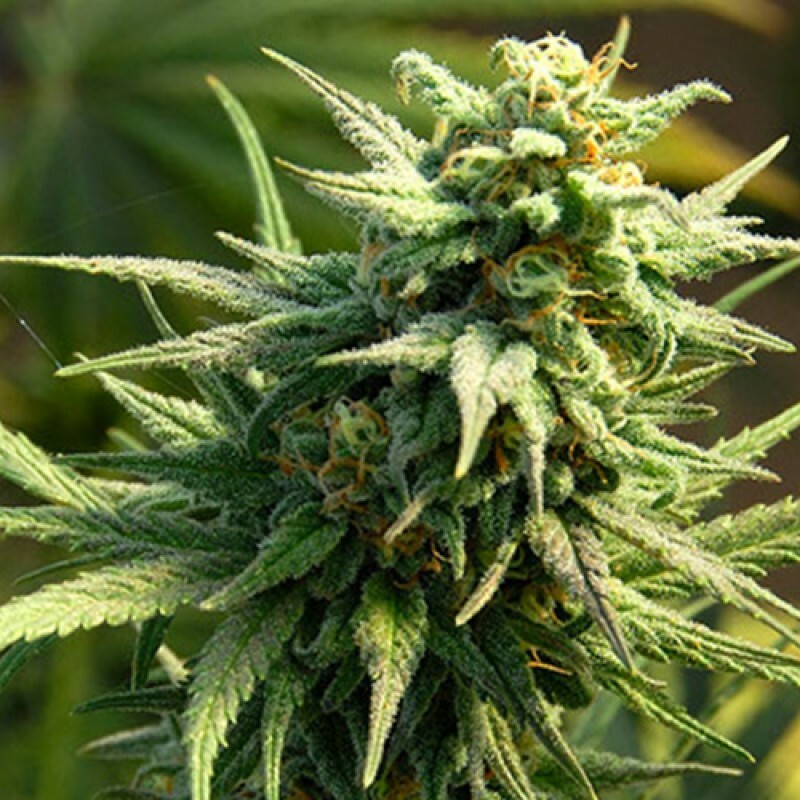 She will impress growers with great results both indoor and outdoor, once finished her branches will be packed full of dense crystallized buds of goodness and will deliver superbly on quality and yield. The effects work fast after consumption and a powerful cerebral high that spreads throughout the body leaving the user relaxed yet capable. Happy psychedelic effects backed by bursts of creativity will enter your headspace and expand your mind. Buzz “N” Smiles contains a ridiculous amount of THC from 22-26% and will produce 500 to 700 grams per square meter when grown in optimum conditions. The director at Big Head, Smiles, has dedicated this great strain to the loving memory of their best friend buzz. You can buy these cannabis seeds discreetly and securely at SeedMasters.com today!